Enjoy this inspirational collection of PDF’s to nurture creativity! 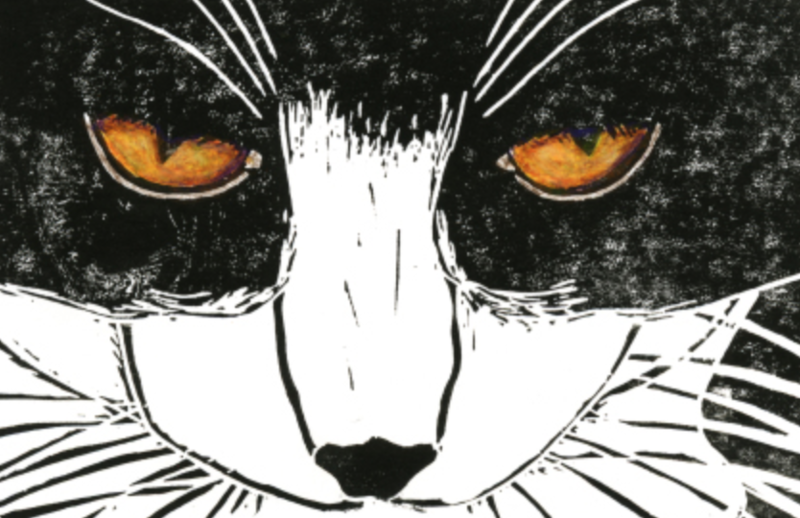 To celebrate the Big Draw and in collaboration with Black Dog Publishing, AccessArt has produced a free PDF full of ideas to help you explore making drawings which tell a story. The activities within the PDF are adaptable for all ages and abilities. AccessArt is running an international Drawing Challenge with the aim of helping support teachers, facilitators and individuals to develop drawing skills through a series of inspirational exercises and drawing projects. The Drawing Challenge can be taken at any time to suit you – it might form the basis of a series of art lessons in school, or be used in an afterschool or lunchtime art club, as content for gifted and talented pupils, or those who need extra help, or even in a museum or gallery education context, or simply at home. The ideas within this resource are based upon teaching which took place in four venues in Cambridge: Museum of Classical Archaeology, Kettle’s Yard, The Fitzwilliam Museum and Cambridge University Department of Architecture. The ideas are directed at adult learners but can easily be adapted to all ages. 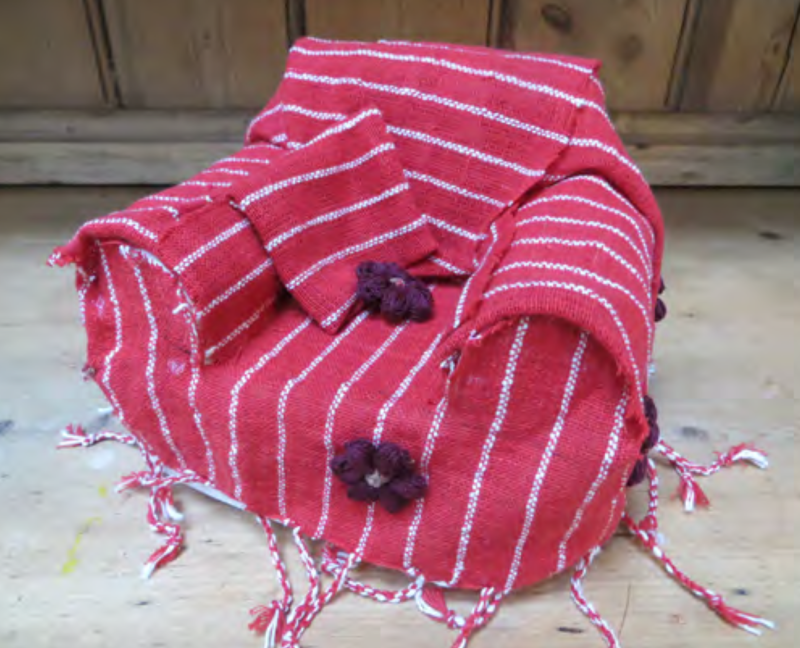 AccessArt is keen to encourage, support and inspire making, and the Take a Seat project is one of many initiatives by AccessArt to encourage an open-ended, exploratory approach to making. We hope Take a Seat will inspire art clubs and after school clubs around the country (as well as activities in schools, and with community groups etc)! Take a Seat is all about making minature furniture – using as many different materials, techniques and ideas as possible! Download the free PDF and then use the ideas to get making! 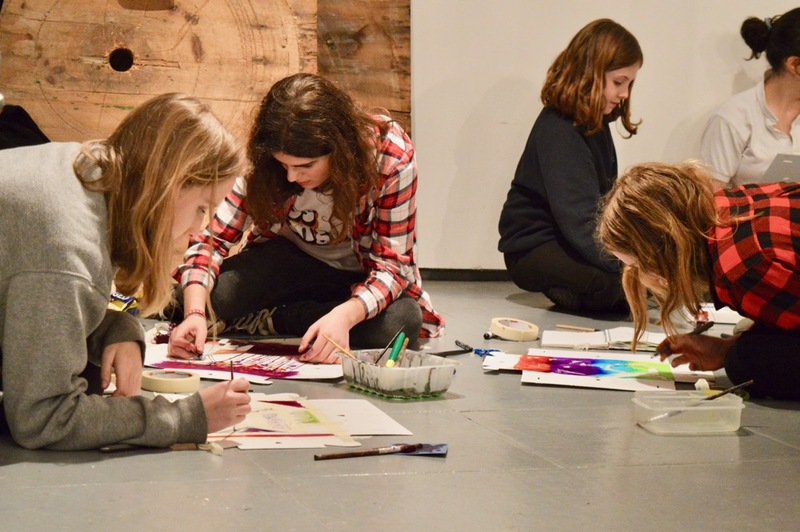 AccessArt has been running sketchbook making workshops very successfully and the Making Sketchbooks PDF has been designed to inspire and enable all ages to have a go at making simple sketchbooks, notebooks or journals. 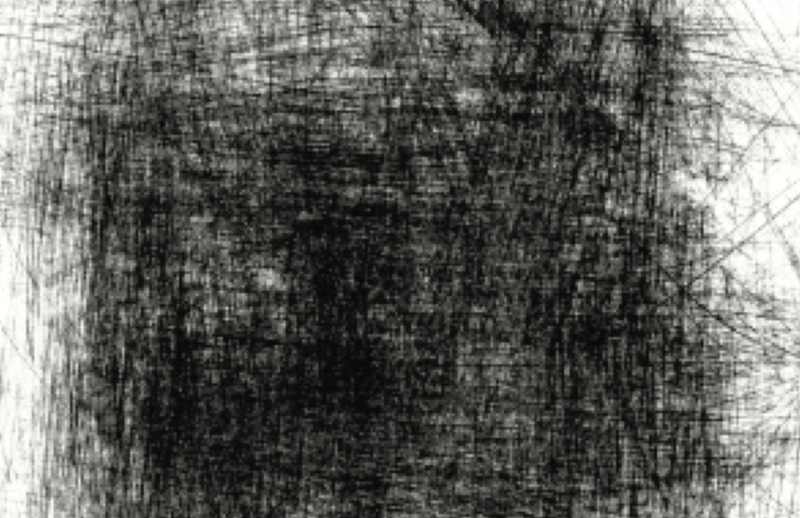 This PDF has been created as a result of an AccessArt Printmaking Skill Share by Zeena Shah. 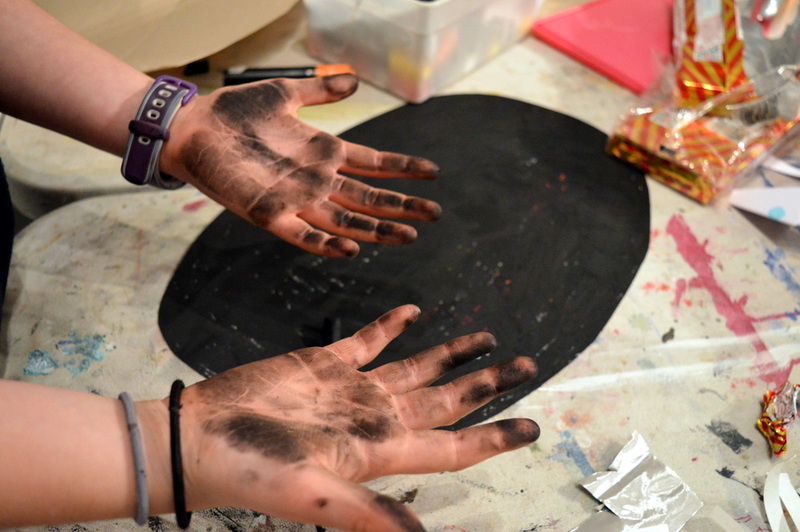 Zeena explored how low-tech printmaking techniques can be used with broad audiences. 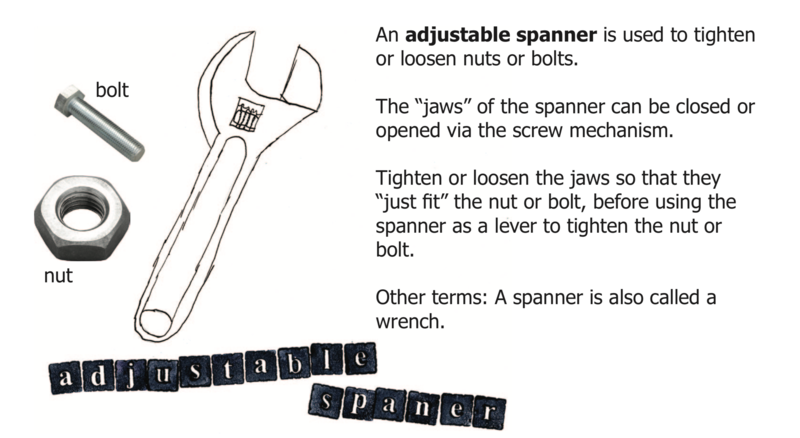 AccessArt has recently released “The ABC of Tools” – a beautifully illustrated resource which aims to provide children and young people with easy to access information about how to choose AND use the right tool for the right job. The 20 page digital download has been designed so that you can print it out and display it in the classroom or workshop, either as a stapled booklet, joined and folded concertina style, or as a frieze along the classroom wall. 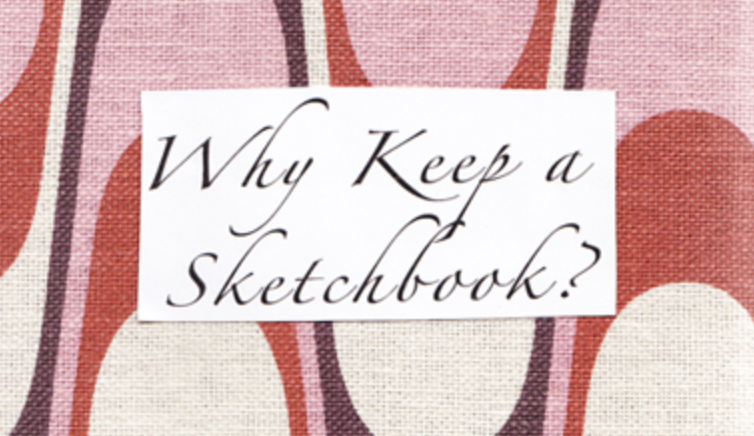 AccessArt has produced a small booklet called “Why Keep a Sketchbook?”. 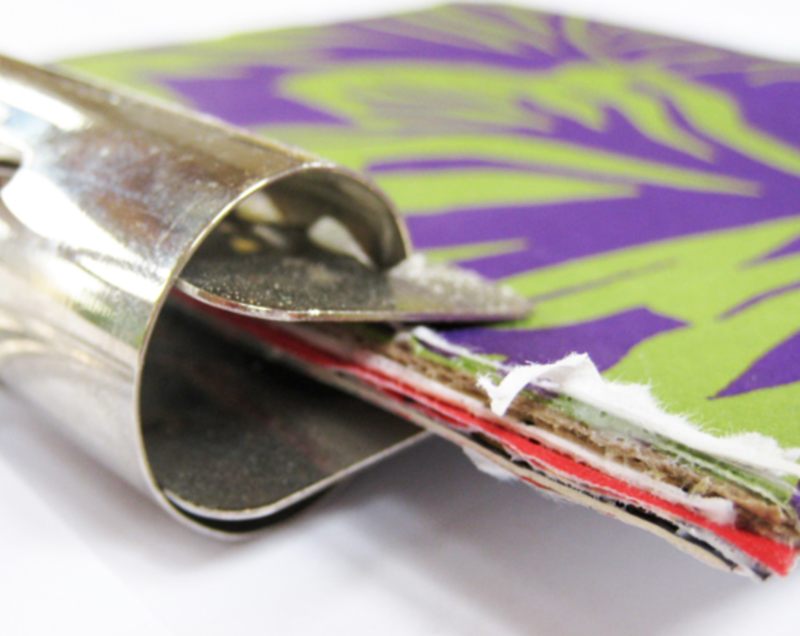 The booklet gives a taster of what keeping a sketchbook is all about. Help us distribute the booklet by printing it off and distributing it to your learners, facilitators, colleagues and friends. 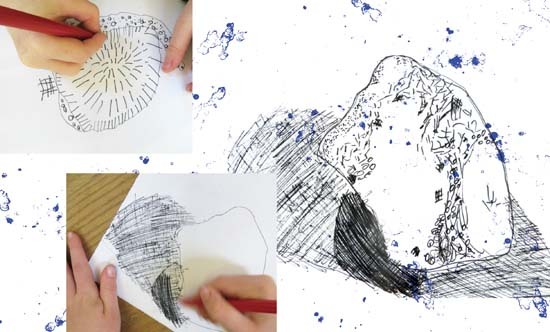 Start Here: Drawing is a collection of resources specially created by AccessArt to help you deliver art education in your primary school. The resources are aimed at non specialist / less experienced teachers who would value guidance as to how best to teach drawing. The resources have been carefully created by AccessArt as a result of many years experience working in the area, and aim to provide the foundations for a comprehensive, inspirational art education, which balances knowledge of materials and techniques, exploration of key skills and experimentation.